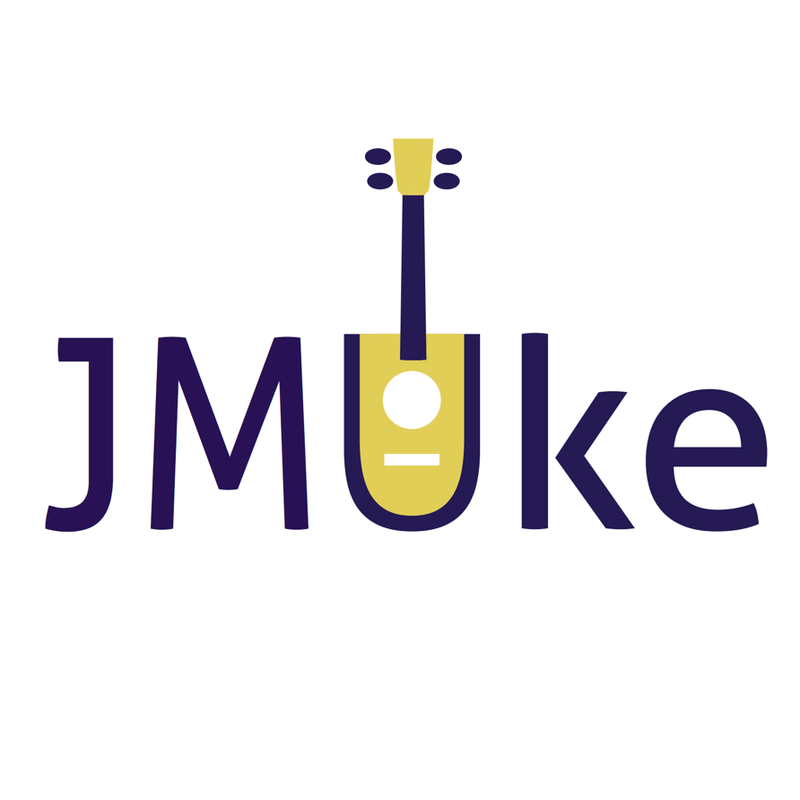 JMUke is a community­-based music group that engages JMU music education students and community members in participatory-based music making, music learning, and community development. The group is run by music education students who will host events throughout the community. At these events, community members can learn how to play ukuleles and play/sing with others. Additionally, students build ukuleles and will lead community members in building their own ukuleles. So, what is JMUke? Is it a class? 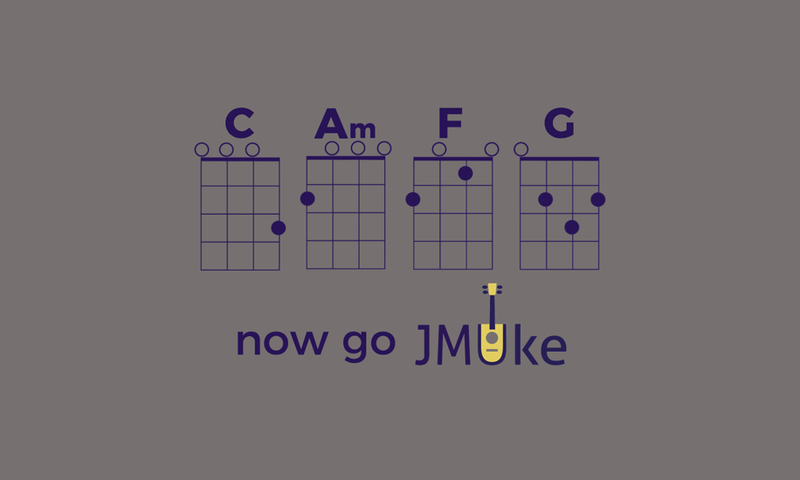 Is it a ukulele ensemble? Is it for beginners or experts? The answer is: JMUke is for you! JMUke events are free and open to the public. No experience playing instruments or singing required. Come out, bring a friend, and be a part of the "Friendly City" music community.